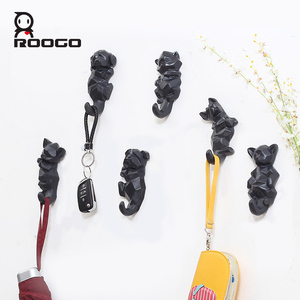 1 YRS Shenzhen Mitong Household Co., Ltd.
1 YRS Fuzhou Pindai Arts & Crafts Co., Ltd.
5 vintage childrens metal coat hook rail Product YUMORE metal coat hook rail Design Popular design Certification ISO,RoHS, etc. Sample Free sample Custom OEM your design Payment T/T,Western Union,Paypal, Alipay etc. All of our custom household hardware are engineered and manufactured in our 1,000 square foot state-of-the-art manufacturing facility located in Guangdong,China. 2 YRS Shenzhen Tianmaxun Technology Co., Ltd.
, Ltd is a large scale manufacturer, with independent research and production abilities. 3.Which payment your company accept9 A:We accept T/T, Paypal, Western Union payment. If there are any defective units, we can send replacement units for free in the next order. 1 YRS Suzhou Jazzf International Trading Co., Ltd.
2 YRS Fuzhou New Developing Home Products Co., Ltd. 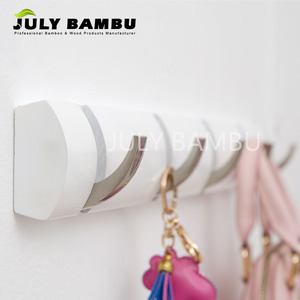 Innovative Clothes Garment Bedroom Key Metal Hanger Wall Coat Rack Hook Decoration Item Name Bamboo wall clothe hanger Item No ND150714-8 Description 1)Solid natural bamboo. 3)bright and clean of natural& white for selection to win the yong people and fashion people of all ages. 4)Each to clean, usually with a wet cloth wipe. 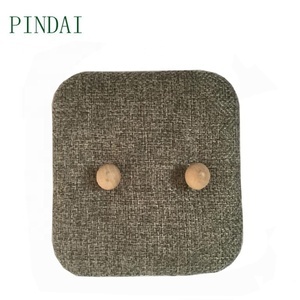 1 YRS Wan Zun Metal Products Company Ltd.
CL1Z-TH3102 wholesale bathroom hanging wall coat hooks decorative Item no. 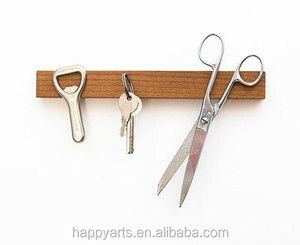 Thin and sturdy - Doors or Drawers can be closed with the hooks on. Hang and store coats hats jackets or handbags in the Office or at Home Also essential for every household Kitchen or Bathroom etc. 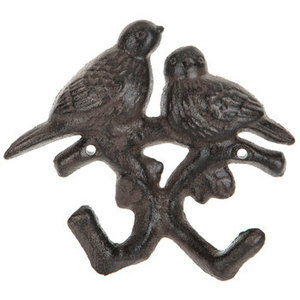 Alibaba.com offers 12,838 hook wall decor products. About 4% of these are metal crafts, 4% are other home decor, and 2% are painting & calligraphy. A wide variety of hook wall decor options are available to you, such as wood, metal, and glass. You can also choose from aluminum, iron, and carbon steel. As well as from pvc, pe, and ps. 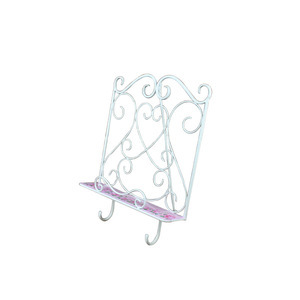 And whether hook wall decor is administration, commerce, or household. 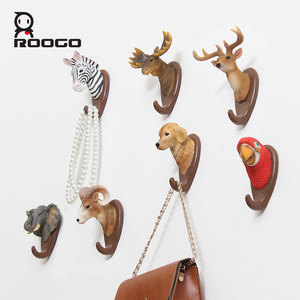 There are 12,838 hook wall decor suppliers, mainly located in Asia. 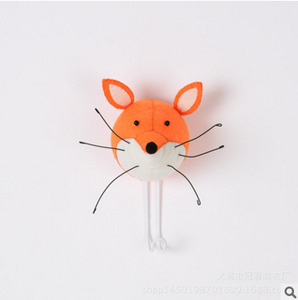 The top supplying country is China (Mainland), which supply 100% of hook wall decor respectively. 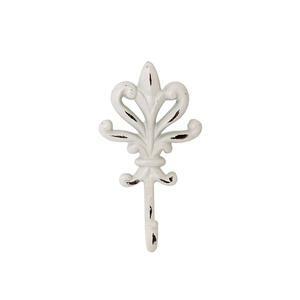 Hook wall decor products are most popular in North America, Western Europe, and South America. You can ensure product safety by selecting from certified suppliers, including 2,310 with ISO9001, 1,527 with Other, and 1,378 with BSCI certification.